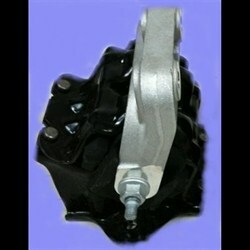 Replace worn engine mounts or other bushings to reduce vibration transfer and improve performance. Mopar Motor Mounts These OEM motor mounts by Mopar are standard equipment on the Dodge Challenger SRT-8 6.1L. The price is for one mount. They may be used as right or left hand sides.